What can we learn from the latest hack on an U.S. Navy contractor? Report “China hacked a Navy contractor and secured a trove of highly sensitive data on submarine warfare” (1) published on 8 June 2018 in the Washington Post is really worth reading. Attacks on the supply chain have become more common in recent years. Contractors are e.g. used as gateways to the customer network or customer information is exfiltrated from the contractors network. The latter is the case here. The product development is outsourced. The information required for product development is available only in the contractors network and, in the worst case, remains there after handover to the customer. Under normal conditions this is not critical. But when it comes to national security matters, e.g. in product development for defense agencies or for critical infrastructures, this may end in a catastrophe. In such cases proper classification of the information handed over to and created by the contractor is of crucial need. Since many contractors run an information security management system, the selection of protective measures is based upon the proper classification. At least 614 GB of data were obviously not properly classified since “highly sensitive data related to undersea warfare” was stolen from the contractor’s unclassified network. 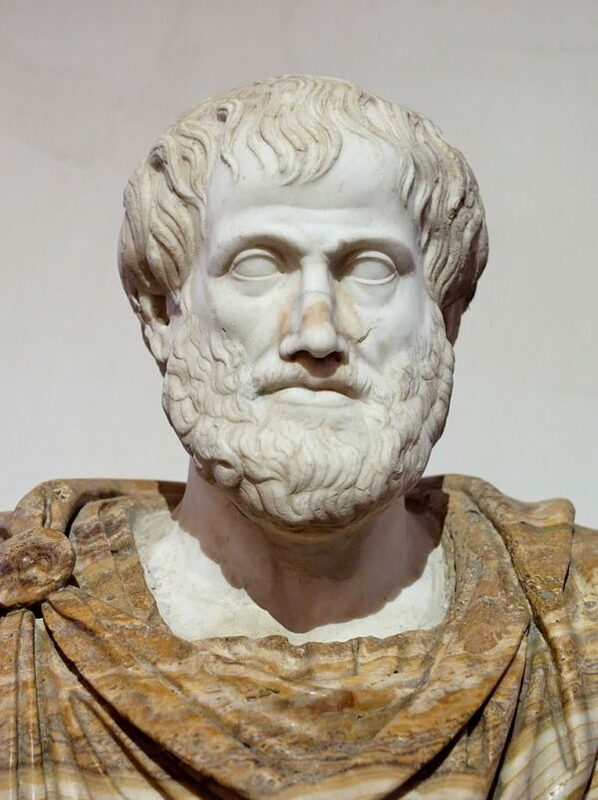 It is always good to remember Aristotle’s proverb “The whole is greater than the sum of its parts” when it comes to classification of information. This entry was posted in Opinion, Survival tips and tagged Aristotle, information classification, Supply chain, Washington Post on June 17, 2018 by Klaus Jochem.